I will open the main shop renewedly. 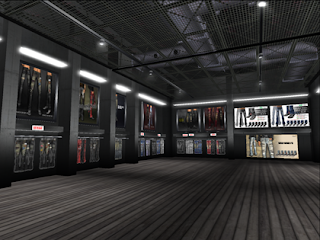 The scale of the shop is expanded and the number of commodities has been increased in this renewal. The commodity of the remake schedule for the future is 50%off price. The group gift of renewal commemoration is prepared. This gift is a remade product. This is a limitation days after it opens. Moreover, sales of the shopping card began. This card can be used for the gift. This card can add L$ by using the ATM. I'm wishing that you can enjoy SL.